Please leave a message on our answerphone out with these hours and we will get back to you. When can i come and collect the nursery application form for my son? 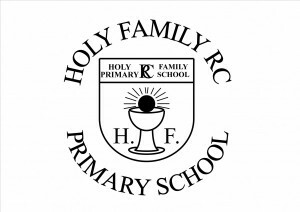 You more than welcome to visit our school office at anytime Mon-Fri to collect the form or alternatively they are available online from Aberdeen City Council. Any questions, please telephone or email our school office and Mrs Scott would be delighted to assist you.